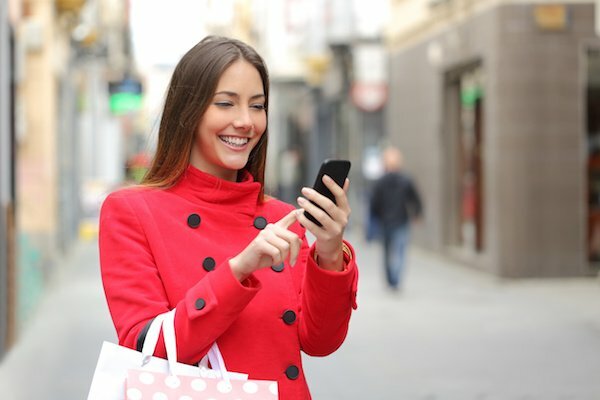 According to Forbes “current retail trends show that 51% of Americans prefer online shopping, with ecommerce growing 23% year-over-year.” And as technology gets further entrenched in every aspect of consumers’ lives, including the way they make purchasing decisions and shop, online businesses need to identify rapidly evolving e-commerce trends and adapt their strategies to remain competitive in an ever-changing landscape. Here are five predictions that will impact e-commerce in 2018. Statista predicts that approximately 39% of e-commerce sales in 2018 will be via a mobile device. It will be imperative for online businesses to not only provide a responsive browsing experience but also enable customers to check out using their mobile devices conveniently and effortlessly. Gone are the days when customers were satisfied with generic product recommendations. To stay relevant and competitive in 2018, companies will need to offer customers content and recommendations that change dynamically based on their personal preferences and browsing behavior. All interaction, from shopping cart abandonment emails to push notifications to digital advertising will need to be adapted to the individual consumer. An emerging e-commerce trend to include in your 2018 strategy is the use of chatbots. According to Salesforce, 64% of consumers expect immediate, responsive service. Companies will turn to chatbots to satisfy that requirement since they provide an unlimited number of customers with the answers that they are looking for quickly and at the click of a button, 24/7. Since online reviews allow potential customers to read other people’s feedback on their experience with the product and company, they exert more influence than the most well-crafted product descriptions or advertisements. Therefore, this e-commerce trend is one that companies cannot ignore; e-commerce businesses will need to integrate review marketing into their overall strategy to remain competitive in the e-commerce marketplace. Have you considered these trends when planning your 2018 e-commerce strategy? Tell us in the comments below.